The benefits of film tourism for Greece will be discussed during the 15th Amorgos International Convention on Culture and Tourism – “Yperia 2017”, to be held between October 25 and 30. The 8th Amorgos Tourism Film Festival will be held in parallel to the event. Both events are organized by the Cultural Women’s Association of Tholaria – Amorgos. – Film Academy/seminar for future directors and producers. 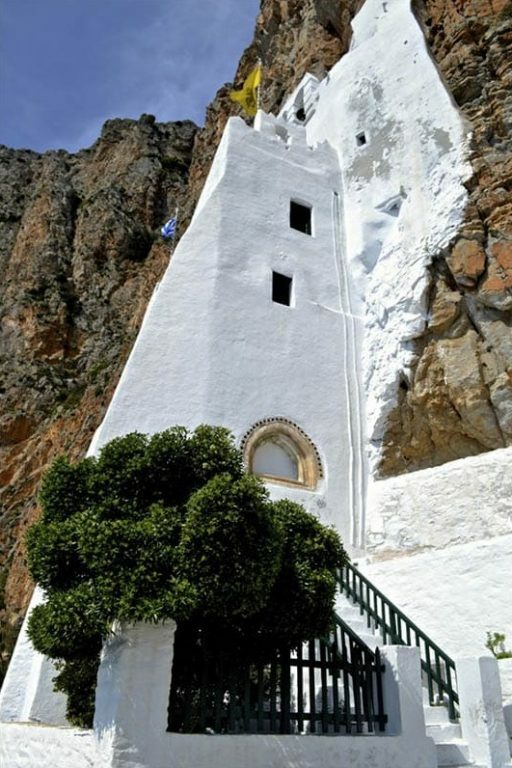 “The convention aims to promote the natural beauty and culture of Amorgos, foster an exchange of ideas on cultural heritage preservation, as well as present and promote current projects on the island of Amorgos,” the organizers said in an announcement. Parallel events during the convention will focus on Amogros’ alternative forms of tourism, such as gastronomy, hiking, pilgrimage tourism, diving and wellness. Participants will also have the opportunity to discover the island and walk on its ancient trails; collect aromatic herbs; visit the distilleries of essential oils; taste local products, attend traditional feasts and see the work of local artists in various exhibitions. 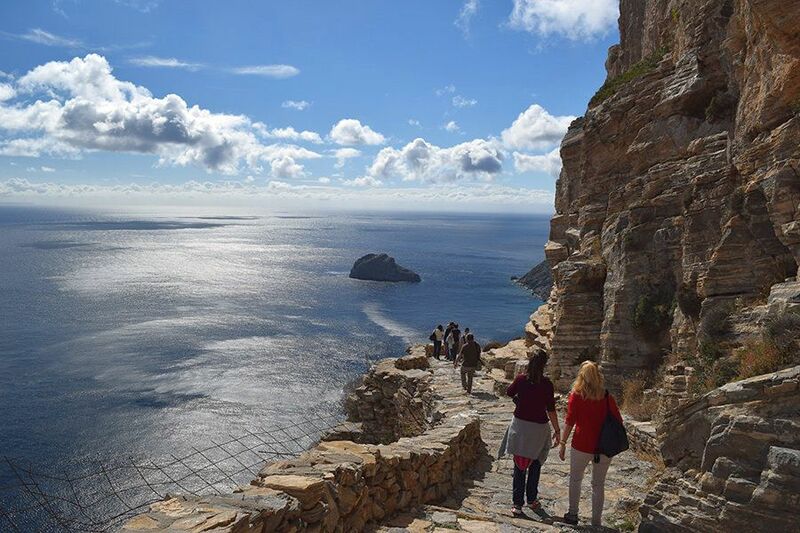 The Amorgos Tourism Film Festival is an international annual 4-day event held simultaneously with the YPERIA International Convention on Culture and Tourism. “Tourism films are a good opportunity to address important issues and highlight the cultural and environmental richness of a place,” the organizers of the event said. In its eighth year, the Amorgos Tourism Film Festival will include 60 short films from all over the world, which will compete for five awards. This year’s festival is dedicated to French director Luc Besson, on the occasion of the 30th anniversary since the release of the movie “Big Blue”, which was filmed on Amorgos. During the festival, the director’s latest film “Valeriana” will be screened. Events will also include an educational session aimed at presenting the island to students to attract their interest for film making; a film journalism master class by John Driedonks from the ‎Utrecht University of Applied Sciences; and a special session on the environment that will include the screening of five films. All evening screenings and lectures will be open to the public. The Amorgos Film Festival has become an official member of CIFFT, the International Committee of Tourism Film Festivals, which currently includes 16 tourism film festivals around the globe. For further information on the 15th Amorgos International Convention on Culture and Tourism – “Yperia 2017” and the 8th Amorgos Tourism Film Festival, press here.